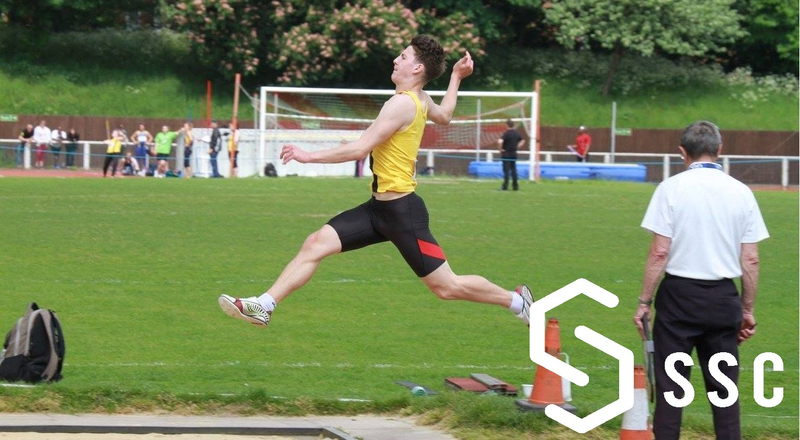 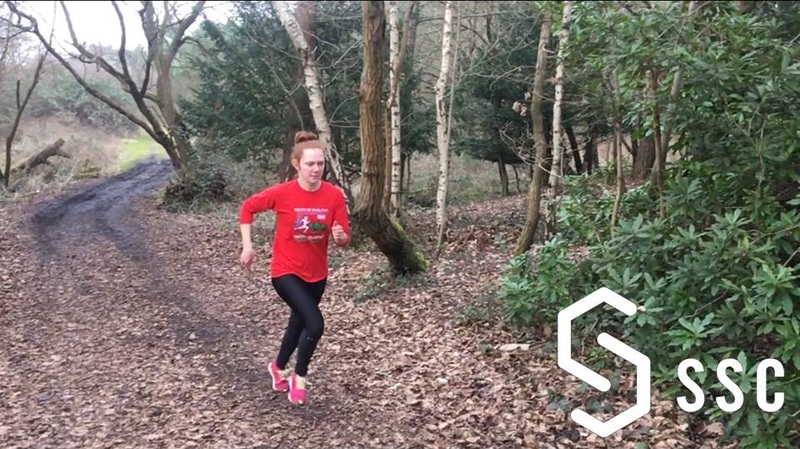 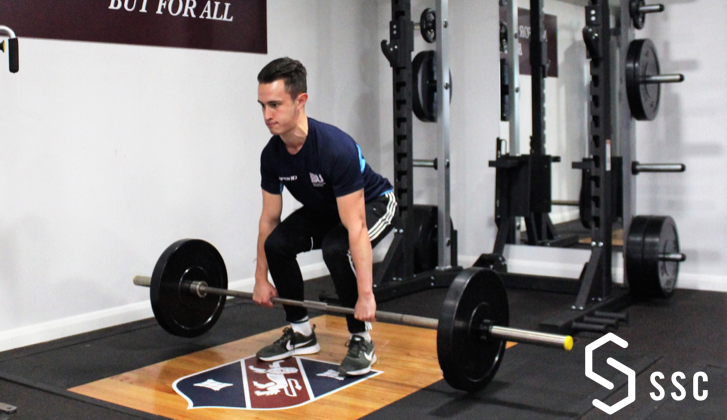 Harry is 2 years into his sport science with marketing degree at Loughborough University currently undertaking a 1-year placement at Royal Russell School and Sport Science Consultants before completing his final year at University and potentially continuing onto a masters. 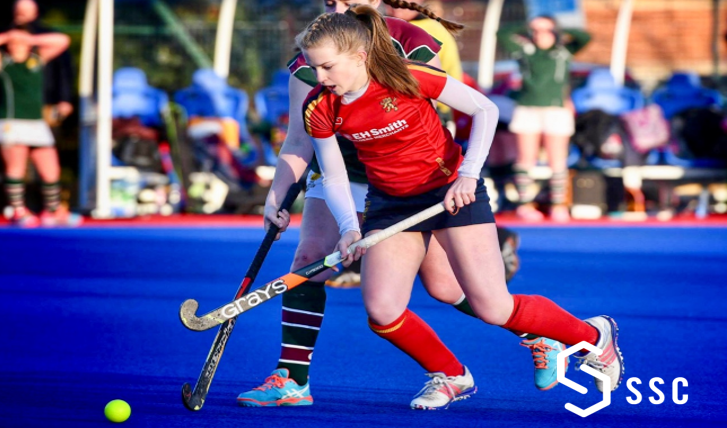 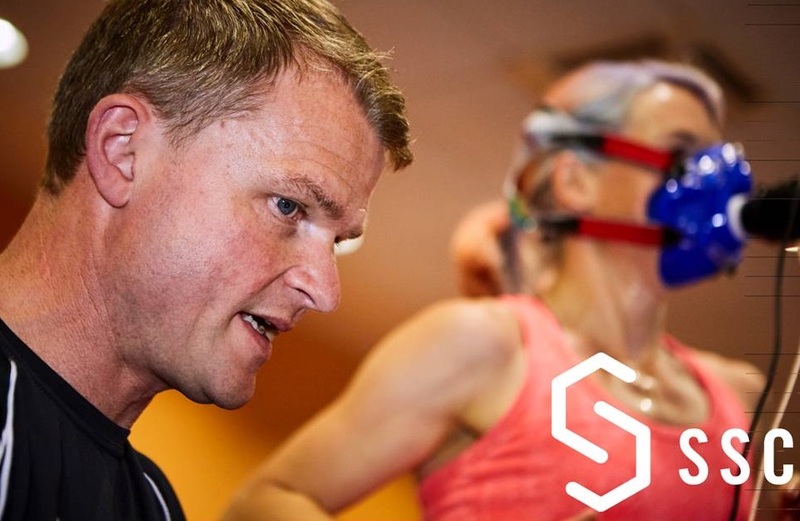 He hopes to achieve a greater experience and knowledge in performance analysis, musculoskeletal and physiological assessments of athletes as well as excelling in marketing within a company environment. 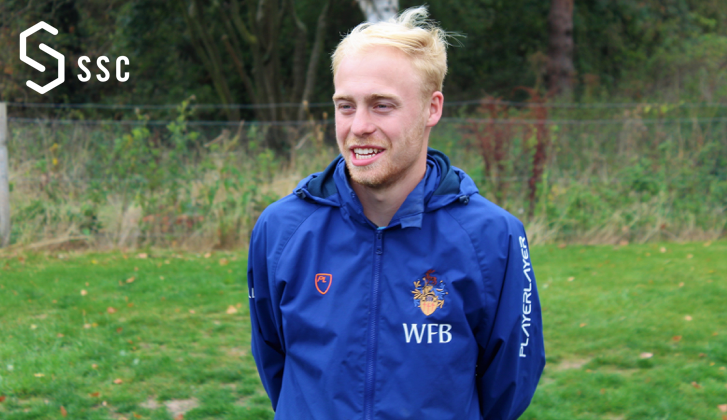 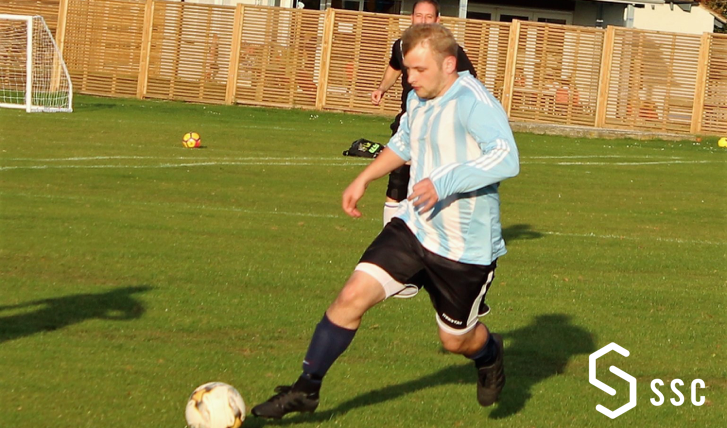 Whilst at university, Harry has gained a level 1 tennis coaching qualification as well as always having a keen interest in football and rugby. 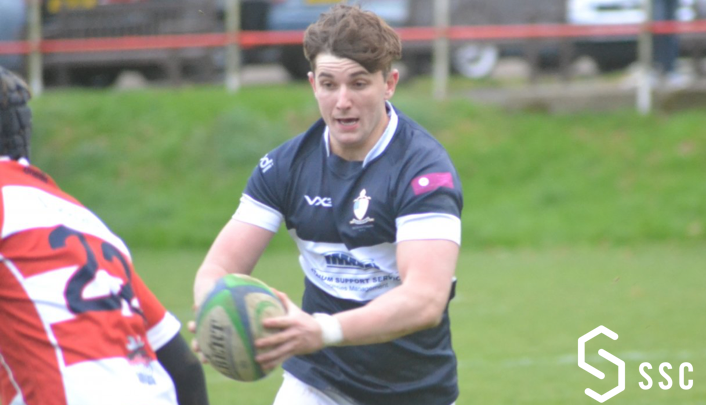 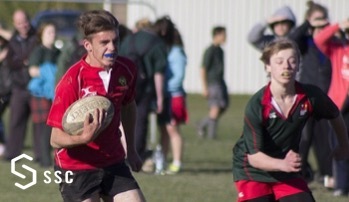 He has played for several local and University halls football teams and represented Dartford Grammar 1stXV rugby team for 2 years and winning the floodlit 7s tournament alongside playing for north Kent district rugby team.